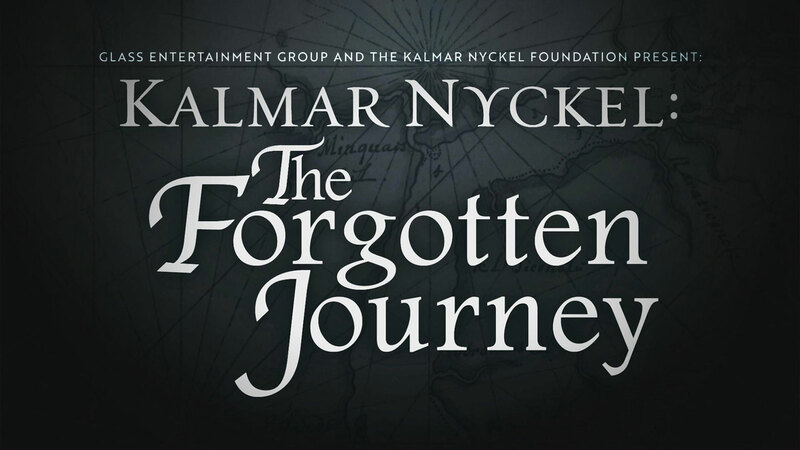 Kalmar Nyckel: The Forgotten Journey takes viewers on the voyage – from the planning of the mission and the near-fatal crossing, to landing in the New World, the film covers each harrowing stage of the mission. This untold story, which is an undeniable part of American history, has been forgotten with the passing of time. The film is rooted in the deep history of European imperialism, exploration and competition between world powers while remaining relevant to modern concepts of world trade, the exploitation of natural resources and Native culture and ethical entrepreneurship… topics that remain part of our discourse nearly 400 years later.